Carol Wetmore attended the 2018 Halifax Mortgage Symposium. 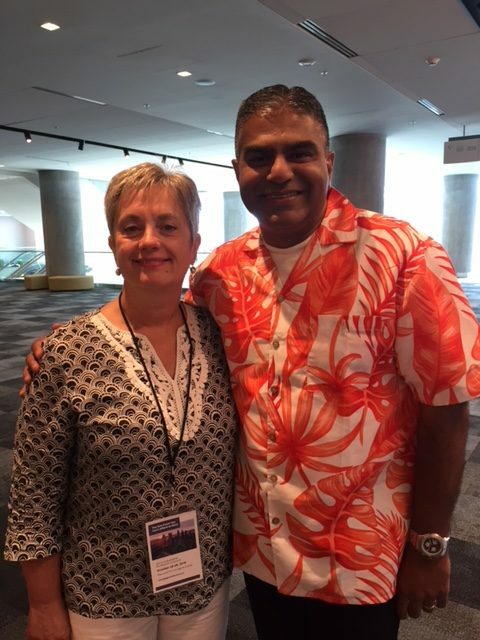 She is pictured with guest speaker Javed Khan of EMpression Marketing, Toronto. Carol Wetmore standing with representatives from Genworth Canada.